Study after study has shown that detecting breast cancer early can dramatically improve the chance of healing and survival. 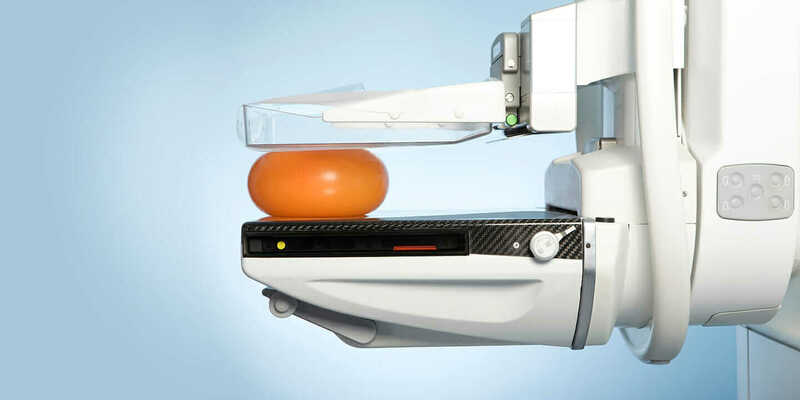 “Mammography has been proven to reduce mortality by 20 percent,” says Claire Goodliffe, marketing director for women’s health at GE Healthcare. This article originally appeared on Autodesk’s Redshift, a site dedicated to inspiring designers, engineers, builders, and makers. Continue reading the article: https://www.autodesk.com/redshift/breast-screening/. Photo Credit: Mammography machines became available in the 1960s, which allowed physicians to see breast tissue in greater detail.